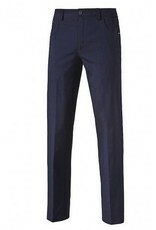 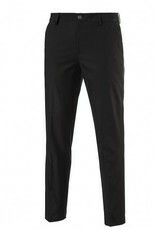 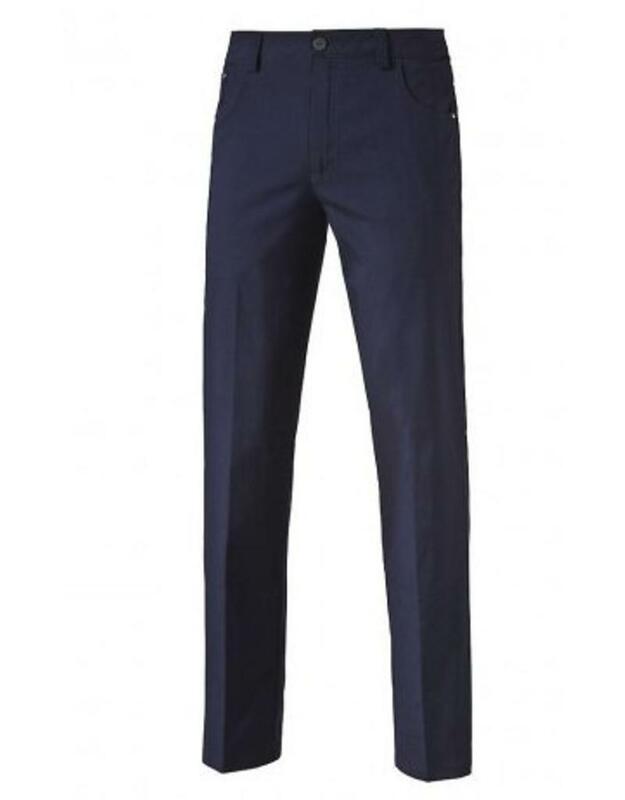 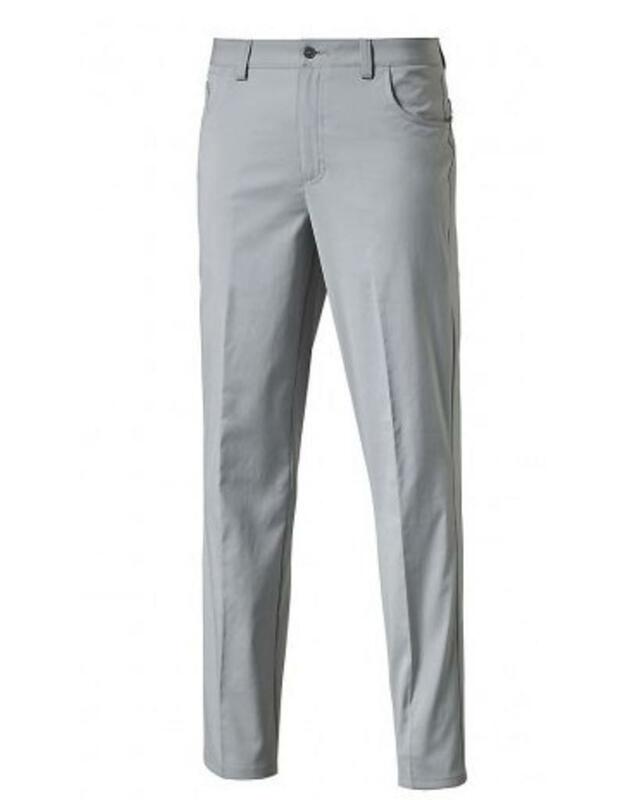 Home / Puma 6 Pocket Golf Pants- 2 Colors Available! A golf essential, the 6 Pocket Golf Pant is engineered to provide comfort, fit and performance to amateurs and professionals alike. 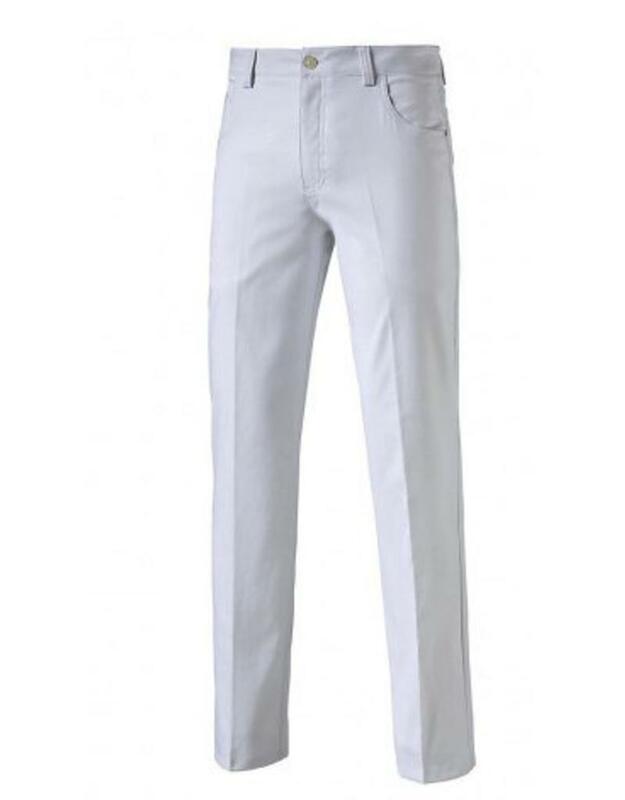 A UV resistant finish shields your skin from the sun, while DRY CELL Technology draws sweat away from your skin to keep you dry and comfortable during golf. 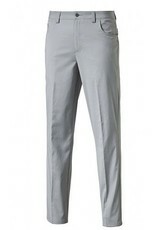 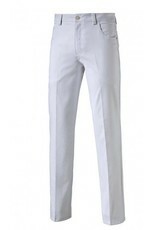 Tee it up with confidence in the pant strategically designed to secure your winning scorecard.